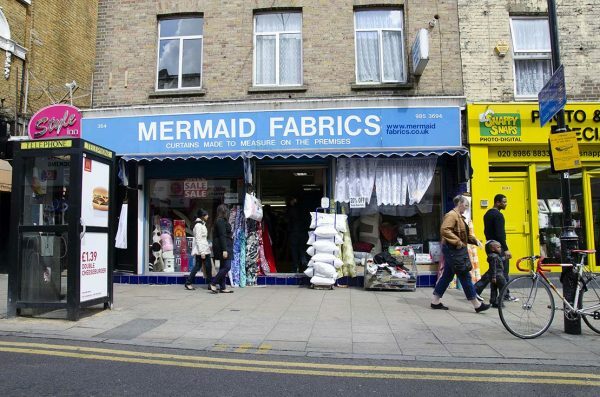 Mermaid Fabrics is a family run business and was established back in 1974, we are still situated in the same shop on Hackney’s Mare Street over 45 years later so you know that not a fly by night outfit. So whether you need some dress fabrics or curtain accessories, we have a huge range sure to meet your requirements. 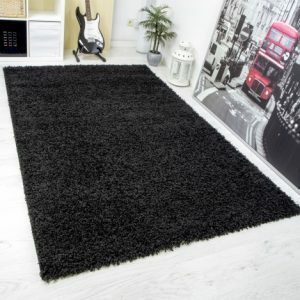 We have also supplied fabrics for a number of small and large businesses, from retail shops to hotels. 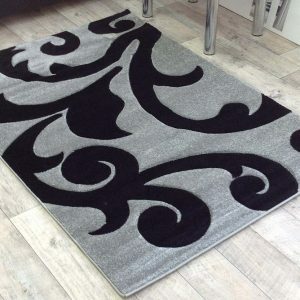 For more information please use our contact from here, call 020 8985 3694 or why not pop down and see us, you will be greeted with a friendly face, a smile and some great fabrics at low prices.